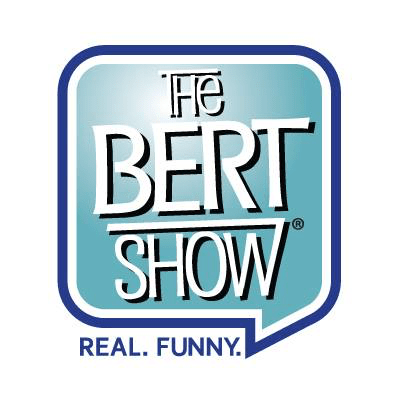 Jeff Dauler’s exit from the syndicated Bert Show this week is turning ugly. Dauler resigned on Tuesday Morning after fourteen years with the show to join Entercom Hot AC “Star 94” WSTR Atlanta in February 2016. Dauler was the last remaining original co-host of the show from when it debuted on “Q100” WWWQ Atlanta in 2001. Lead host Bert Weiss posted the following statement following Dauler’s exit. With rumors that Dauler will be paired with fellow former Bert Show colleague Jenn Hobby (currently on maternity leave from Cumulus Country “Kicks 101.5” WKHX) for either mornings or afternoons at WSTR, the team behind The Bert Show squatted 19 domains related to Dauler, Hobby and WSTR: JennAndJeffAfternoons.com, JennAndJeffOnStar.com, JennAndJeffOnStar94.com, JeffStar94.com, JeffDaulerInTheAfternoon.com, JeffDaulerInTheAM.com, JeffDaulerInTheMorning.com, JeffDaulerRadio.com, JeffAfternoons.com, JeffAndJennAfternoons.com, JeffAndJennAM.com, JeffAndJennOnStar.com, JeffAndJennOnStar94.com, JeffOnStar94.com, Star94Jeff.com, StarJeff.com and TheJeffAndJennShow.com. Entercom-Atlanta has officially confirmed that Atlanta comedian Jeff Dauler is joining Hot AC WSTR (Star 94). Dauler was the last original member of The Bert Show, which airs on crosstown Cumulus CHR WWWQ (Q100) and is syndicated in 17 markets. Dauler served as The Bert Show’s Executive Producer. Dauler starts on the air on Star 94 in February of 2016. Do any of those domains matter? Most activity takes place on Facebook, and it’s not like they grabbed a domain that the station would use in general. People will know where to find them. Sounds like Bert is whining.